Sarah Plumley graduated at Trinity College of Music, London, where she studied piano with John Simons and organ with Harry Gabb. Subsequently, she continued lessons with Marion Raper for piano accompaniment and Sheila Lawrence for organ. Sarah worked for BBC Radio 3 first as a Personal Assistant to a Producer then as a Music Contracts Executive. She left to pursue a career as a teacher of piano and organ, first in London, and, after getting married, in Arundel. 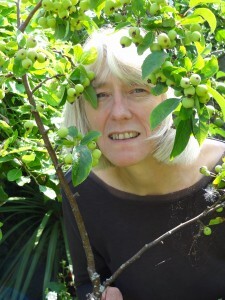 She now teaches part-time at Windlesham House School and has a flourishing teaching practice of her own at home. Sarah, an Associate of the Royal College of Organists, has a lot of experience playing the organ for services. She has been Director of Music of St Nicholas Church, Arundel www.stnicholas-arundel.co.uk ever since she moved from London in 1998 and runs a flourishing choir. Sarah has worked as an accompanist with a number of different singers and instrumentalists, and has given concerts as a pianist and as an organist both in the UK and in the Netherlands, where she and her husband, Nick, have a special interest in the organ culture there. Nick Plumley was educated at Tonbridge and Selwyn College, Cambridge, where he read Theology and History. A retired schoolmaster, he taught chiefly at Christ’s Hospital, latterly serving as Librarian, Curator and Archivist, where he created a much visited museum on the history of the school. 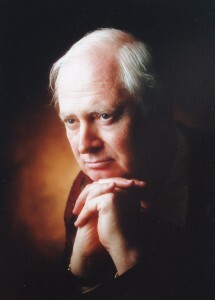 In 1975 a Goldsmith’s Travelling Scholarship enabled him to study early organs and harpsichords in Europe, later in that year becoming a co-founder of the British Institute of Organ Studies, which continues to flourish. 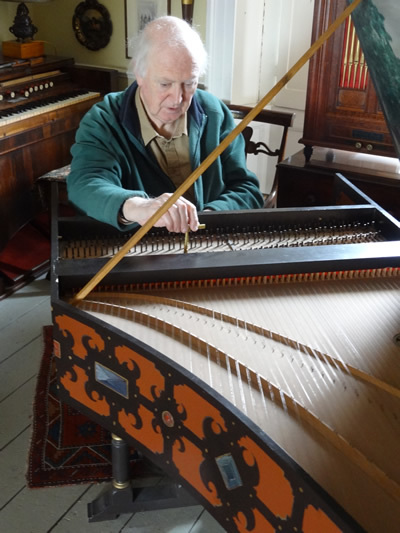 Since then, with his wife, Sarah, he has built up a collection of early keyboard instruments starting with his own inherited Astor square piano. He has been an organ adviser to English Heritage and the Church’s Conservation Trust, having acted in that capacity in the Diocese of Chichester for just over 35 years. He is a published author, having written many books and articles mainly on historic organs, most recently on those in the City of London, St Paul’s Cathedral, and Tewkesbury Abbey. Pitkin have just published his booklet Arundel Church with the Fitzalan Chapel: a brief history available from St. Nicholas Church at £5 plus pp. (email stnicholasarundel@btinternet.com) A major study on the organs of J.W.Walker and Sons is in preparation. Nick has also designed many organ cases in the UK and in other parts of Europe. He is an established topographical painter www.plumleyheritage.co.uk , a Fellow of the Royal Society of Arts, being appointed a Fellow of the Society of Antiquaries of London in 2004.